These people are incredibly heroic to choose nonviolence over America’s other methods, but of course we wouldn’t need to be doing these things if my generation had not let the human population grow to be more than what the earth can support, AND included corporations as voting members of the human population. (My opinion, we might have done some other dumb thing). But the reality is what it is and the below is copied from Tar Sands Blockade website. If you want to help without trying to FIND the tar sands people in action, you could participate with thousands of others in DC in the 350.org demonstration in February. I’m not sure my old bones are up to it — not the protest, but figuring out where to go and how to get there in DC. I remember there’s a very nice train to that mall, and they do have a YMCA, but other than that it’s all rather foggy, and probably cold. But I bet you could do it if you would put your mind to it. Just remember, Lame Duck Presidents are much more likely to do what they know is right when they are supported in their choices. 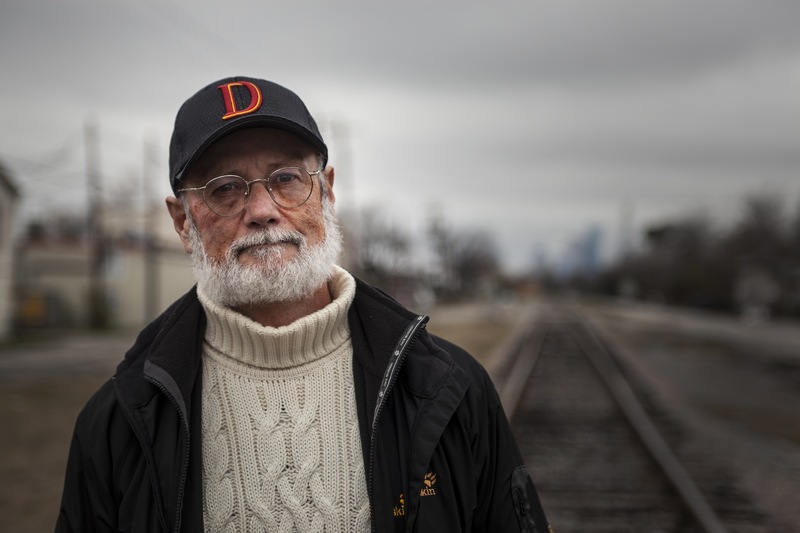 After an incredible 46 days, Bob Lindsey Jr. and Diane Wilson have announced the end of their hunger strike targeting Valero and its role in promoting projects like Keystone XL. The following is a powerful statement from Bob and Diane that explores the motivations behind their long fast as well as their plans for lifelong resistance to all forms of tar sands exploitation. On November 29th, 2012 in protest of Valero’s involvement with the KXL pipeline we locked our necks to industrial trucks just outside the Valero refinery. We were arrested and immediately began a hunger strike in solidarity with the struggling people of the community of Manchester. We demanded that Valero not only cease all business with TransCanada but vacate the Manchester neighborhood that they have exploited for decades. 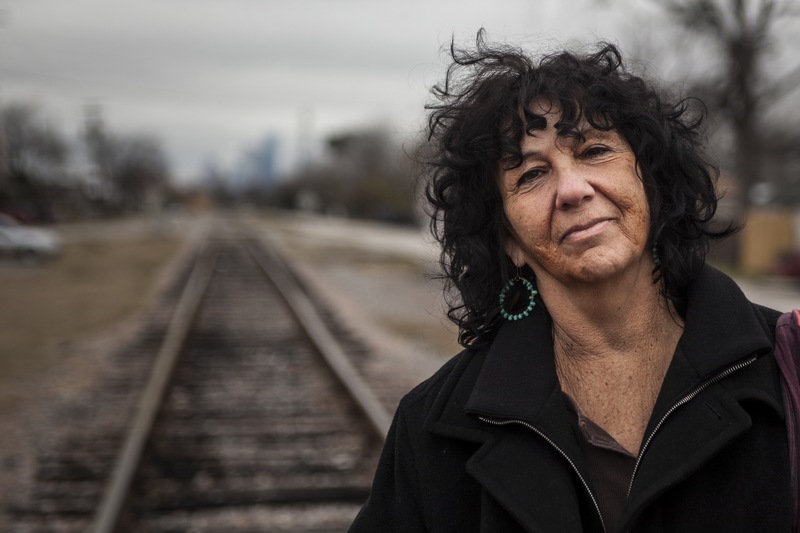 In Houston’s toxic East End, home to the largest petro-chemical complexes in North America, marginalized communities of color are forced to breathe poisoned air. The small Latin@ community of Manchester is the most polluted neighborhood in Texas and Valero is responsible for most of the pollution. Instead of working to reduce emissions, Valero plans to bring tar sands to Texas through the KXL, further denigrating the air, water, and environmental quality of local communities. Children here are exposed to 8 different cancer causing toxins at all times, homes are encapsulated by huge industrial storage tanks and the Valero refinery billows poison on top of the community’s only park. What is happening in Manchester is a living case of environmental racism and classism. We stand in opposition to TransCanada and their Keystone XL Pipeline as well as all corporations and entities that profit from the direct suffering of others. After 46 days on hunger strike our bodies are weak and our health has rapidly declined. We knew that our demands were lofty and that we would not destroy our enemies with one fell swoop. By putting ourselves at risk of death we intended to expose that Valero, TransCanada and all other industries who promote the practice of profits over people do not care whether we live or die. The people of Manchester already know this. The people of East Texas already know this. The indigenous peoples of the Athabasca region already know this. We hope that you too now know this. Direct Action is the only way to stop Valero, TransCanada and all other corporations that commit unconscionable acts of greed. Tar sands are being mined along the Athabasca River in Canada, in the heart of the boreal forest and one of the worlds most significant wetlands, just 70 miles away from North America’s largest freshwater river basin, a critical habitat for many species. Not only does this threaten delicate ecosystems but the homes and ancestral land, cultural heritage, and way of life of indigenous communities. The mining of carcinogenic bitumen is powered by gas obtained from hydraulic fracturing, a practice which can NOT be done safely and must be stopped at all costs. This is NOT a debate. We recognize that elected officials have failed to protect people, animals, and the earth from tar sands exploitation, which is the most ecologically destructive project on the planet. These officials have been supportive of the extraction industry carrying out these egregious acts, and they are responsible for this system of exploitation. We stand in solidarity with the Unist’ot’en Camp, the Idle No More movement and Chief Theresa Spence who is now on the 36th day of a hunger strike. They have become catalysts for resistance to the destruction of the earth and struggle against the colonization of it’s inhabitants, a battle that indigenous communities have fought for over 500 years on this continent. We call out to all sentient beings to decolonize immediately. We also send a special message of solidarity and appreciation to our dear personal friend, Start Loving. Start began hunger striking 11 days ago in support of us and in solidarity with Chief Theresa Spence. Tar Sands Blockaders have been engaged in an ongoing series of aerial blockades in East Texas to physically stop the construction of the Keystone XL Pipeline. TransCanada has terrorized the lives and homes of families all along the pipeline route with complete disregard for natural habitats and wildlife. They have hired local police as armed thugs to torture blockaders and their allies and used their corporate dollars and fancy lawyers to intimidate and muscle ordinary folks, including farmers struggling to survive in a world of factory farming and genetically modified crops. We are ending our hunger strike so that we may continue on in lifelong resistance and opposition to the most essential struggle we face as human beings, the struggle to protect what is left of our ravaged earth. Through systems of mutual aid and solidarity we will move forward to create an environment in which resistance can be cultivated and direct action becomes the natural and immediate reaction of all people in the face of exploitation and oppression. We stand in solidarity with the Tar Sands Blockade who have reminded us all that we must have immediacy in our actions and fight ceaselessly for the earth, it’s creatures and all of our fellow human beings. We will never surrender. In the strength of unity we will fight on.